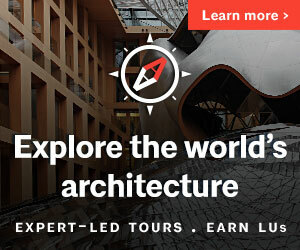 AIA Seattle is located at the Center for Architecture & Design. The Center is a dynamic public space for exhibits, programs, and conversations that explore design’s role in shaping cities. We created the Center for Architecture & Design with Design in Public, Seattle Architecture Foundation and AIA Washington Council. 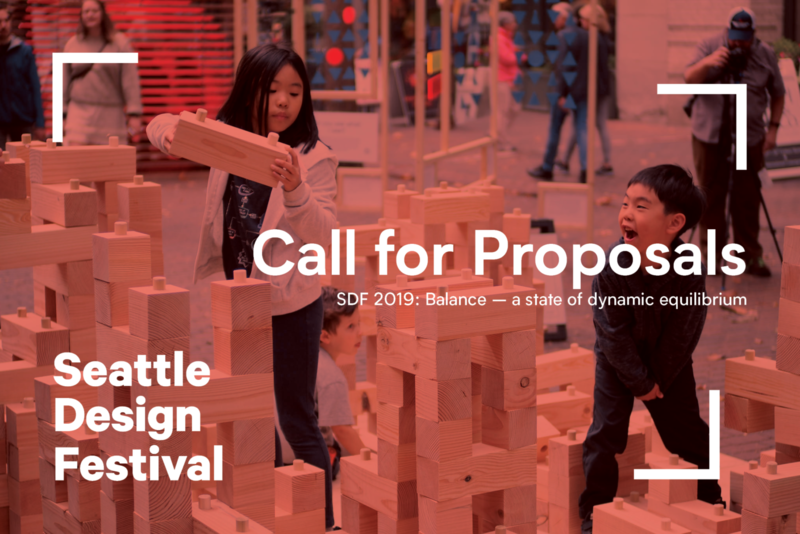 By partnering at the Center, we leverage our expertise and resources to celebrate the power of design, advocate for policies affecting the built environment, and examine ideas to help Seattle meet the challenges it faces. 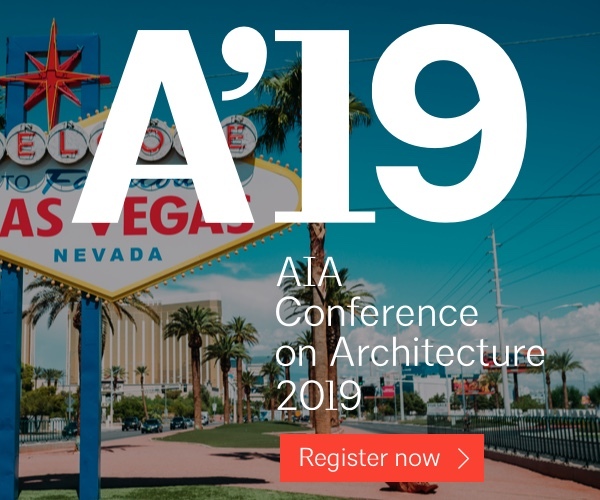 AIA Seattle, Seattle Architecture Foundation, and Design in Public host theme related programs throughout the year at the Center for Architecture & Design, including festivals, exhibitions, tours, lectures, competitions and classes featuring respected and new voices. 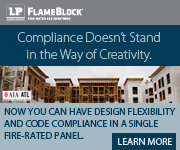 These programs educate, inspire, and challenge people of all ages, from seasoned designers, to those encountering architecture and design for the first time. 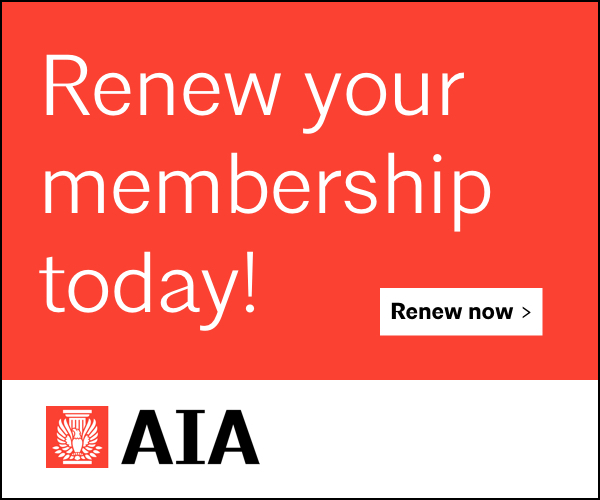 The Center for Architecture & Design is the destination for professional connections, lifelong learning, and resources to network and advocate for policies based on quality design. It’s a place where we can engage professionals from all design disciplines and provides meeting space for collaboration and dialogue with peers, partners, government leaders, and the public. 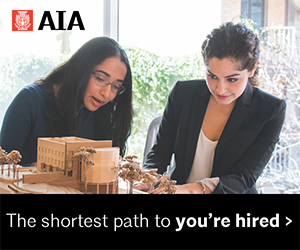 Programs and resources at the Center for Architecture & Design are developed in large part with input from volunteer and members, mirroring their passion and interests. The programming enables the public to explore their curiosity about the role and impact of design, making this truly a center for all. 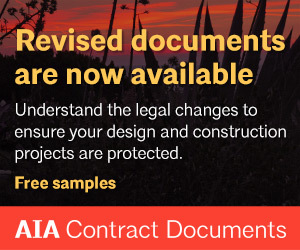 Our calendar includes a full listing of AIA Seattle programs, both at the Center and around the city! For a full lineup of programs happening at the Center, please visit its website – cfadseattle.org. Follow I-5 S to exit 165B, Union St., in Seattle. Continue straight onto Union St. to 2nd Ave. Turn left on 2nd Ave. and continue to Madison St.; turn right on Madison St. Turn right on Western Ave.; CfAD is in the middle of the block on the right. Follow I-5 N to exit 164A. Follow signs for Madison St. Turn left on Madison St. and continue to Western Ave.